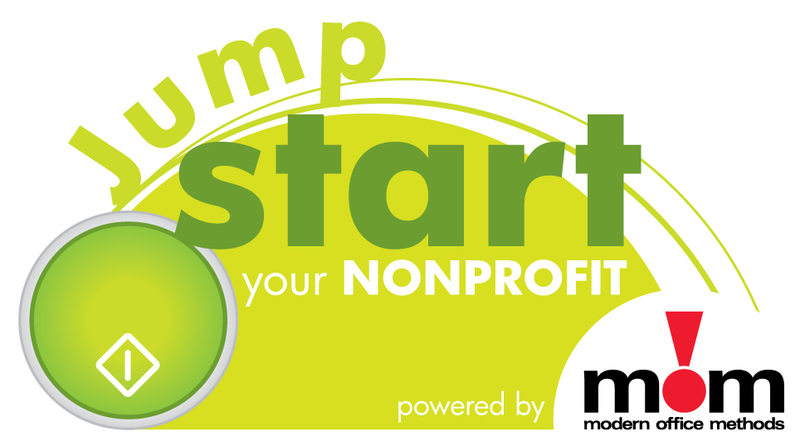 Modern Office Methods is getting ready to kick off Season 3 of Jump START Your Nonprofit. Below are the list of important dates to keep in mind. Registration begins on Monday, June 11, so get your applications in early! Finalists announced. MOM’s contest review committee will select five finalists from each market to compete in Jump START Your Nonprofit. Finalists, and their 200-word award submissions, will be posted online at www.momnet.com. Online voting opens. Voting will begin at 8 a.m. on Monday, July 16, 2012, and close at 5 p.m. on Tuesday, July 31, 2012. Nonprofit employees and their friends, families and supporters are encouraged to vote daily at www.momnet.com.